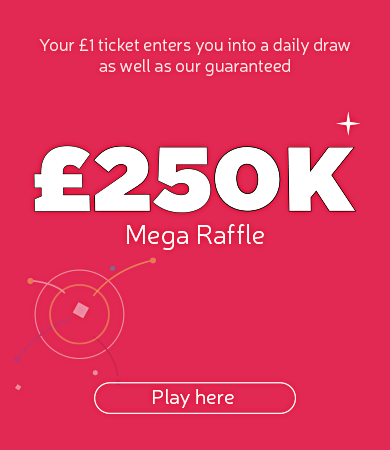 Don’t miss the chance to win up to £100,000 with the Health Lottery. Did you know that when you enter the lottery, at least 20% of your ticket price will go to support local good causes around the country? HealthIntend raises money through The Health Lottery for local causes in Suffolk. Money raised by HealthIntend CIC through The Health Lottery goes where it’s needed most in our community. HealthIntend CIC raises these funds to help support vital local charities and projects which otherwise wouldn’t get support. Since 2012, more than £1.7 million raised by HealthIntend CIC has supported these vital causes and projects in Suffolk. Where does the money raised by HealthIntend CIC go? Money raised through The Health Lottery supports great ideas to improve communities while tackling health inequalities. Amongst other fantastic causes, it has helped support local branches of the Alzheimer’s Society, Carers Trust and Youth Sport Trust. It’s also supporting home-grown initiatives: great projects which have started in Suffolk, by local people who want to help make it a happier, healthier place to live. 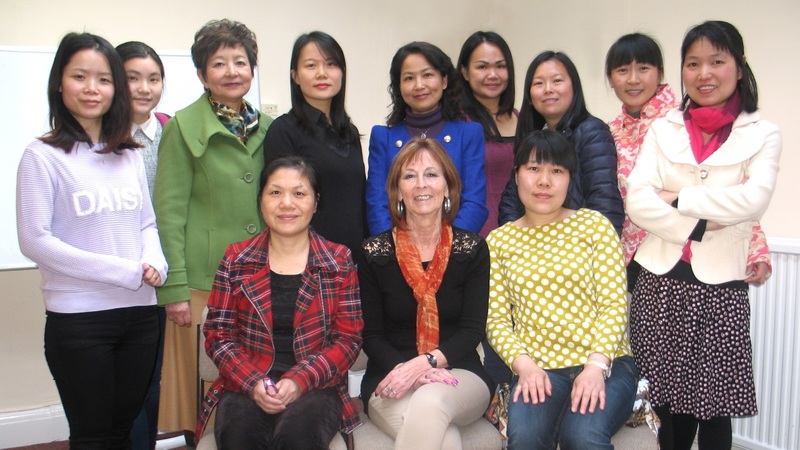 £23,716 to Suffolk Chinese Family Welfare Association to provide English language sessions for members of the Chinese migrant community living in central Ipswich.